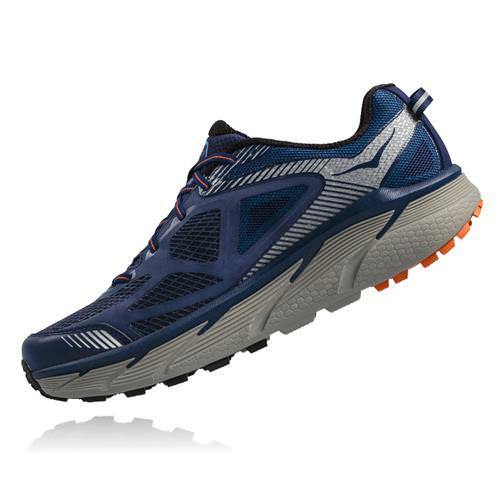 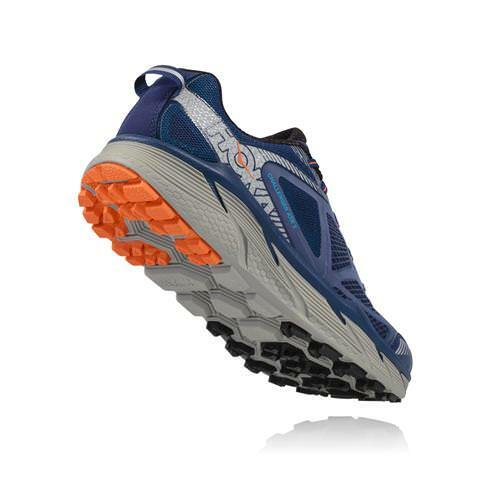 Conquer the toughest of terrain with the updated Challenger ATR 3, that provides the same cushy and balanced feel. 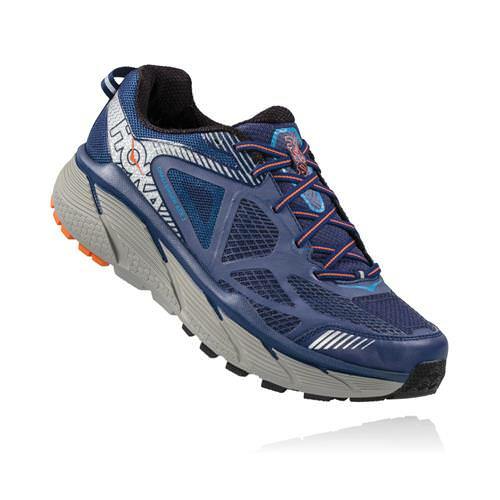 Versatile men's trail runners, these shoes excel in the mountains, on the roads and everywhere in between. 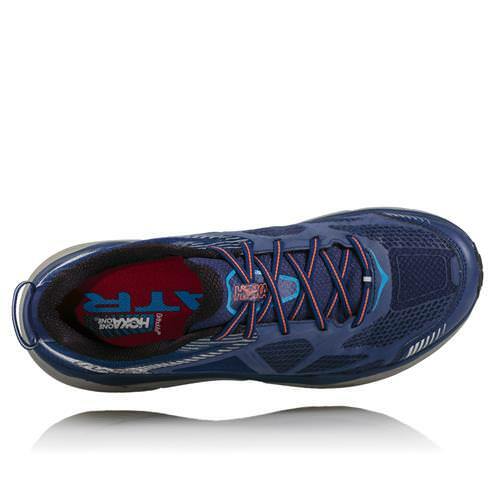 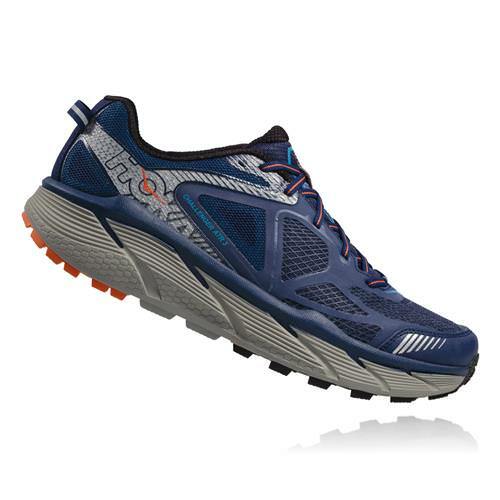 The now well established HOKA midsole geometry and early stage mid-sole rocker promise a smooth ride, and the Hoka One One Challenger 3's supportive fit through the mid-foot makes for an even more comfortable experience on road or trail. 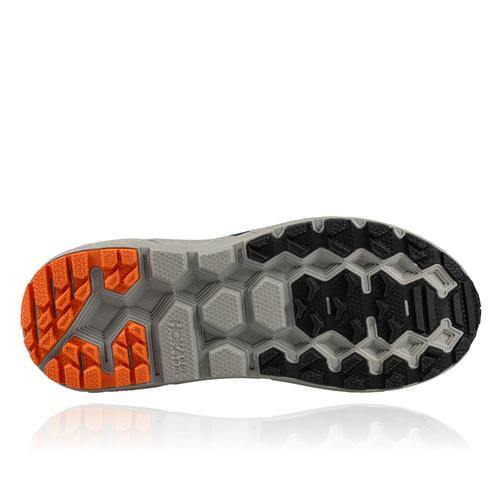 The breathable upper with reinforcing overlays, and rubber-tipped lugs for all-terrain traction, complete the offering.